THE JAMES BOND AUTOGRAPH PAGE. 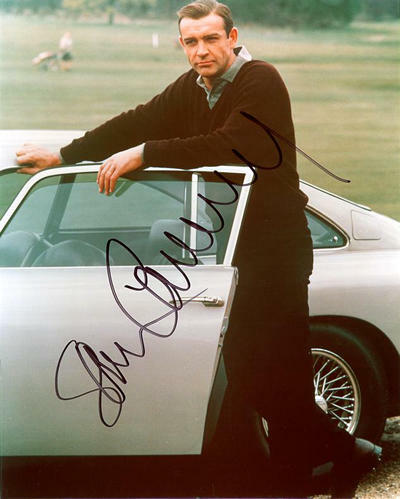 Just click either SEAN CONNERY PAGE, HONOR BLACKMAN PAGE, BARBARA BACH PAGE or the TIMOTHY DALTON PAGE to view each of their selections of Hand Signed Posters and Photos. ARE UNDER EXCLUSIVE CONTRACT TO LARRY GREEN PRODUCTIONS EXCEPT FOR TIMOTHY DALTON.